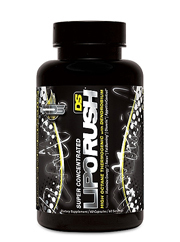 LipoRush Review (UPDATED 2019): Is It Safe? LipoRush Review: Is It Safe? 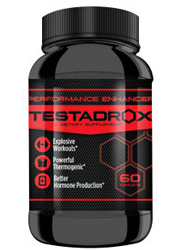 A self described thermogenic powerhouse intended to destroy fat in just one capsule.They claim only advanced supplementers should take this product, it’s unclear what exactly they mean by this. 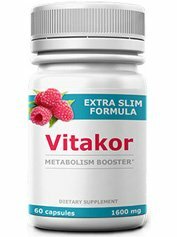 Marketing behind this product make it appears to reduce appetite, increase mental capacity, retain muscle and help create a leaner more defined body. If this all rings true then it’s a sure winner, but what can it actually do? We’ve managed to pool together all the necessary details. FitLife Brands Inc, from Nebraska has offered numerous supplements under various names. They merged with iSatori Inc recently to form a new company. Unfortunately iSatori was involved in a FDA investigation for including the substance DMAA which was linked to heart attacks and even death. 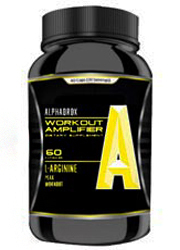 A combination of stimulants provide energy as well as heat the body up in turn reducing fat. 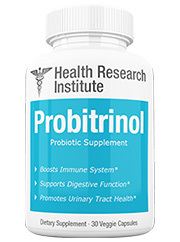 It flushes out unnecessary water weight with herbs which adds to a body’s definition. 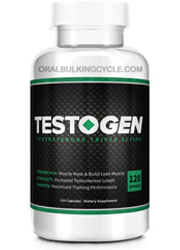 Their formula also stimulates the adrenal hormones which increase testosterone furthering fat loss. Amino acids also work within by giving necessary protein to keep the body full and able to produce muscle. 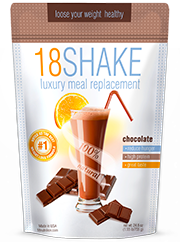 As far as hunger this product stimulates the metabolism which in turn increases lipid productions reducing fat. A gum provides this effect in the digestive tract. Customer testimonials on other sites tell a common theme. Many experienced huge fits of uncomfortable stimulation while others mention they lost some weight but then it came back on just as quick. 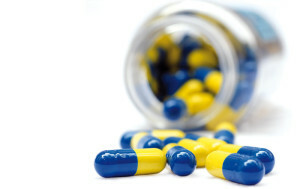 This might be due to the effects of high stimulants that may overwhelm the body and introduce only short term effects. There’s several stimulants added like Yohimbine and Caffeine that may overwhelm. In fact nearly a 3 cup coffee dose equivalent exists. Becoming potentially wired and overwhelmed is no longer an issue with functional weight loss products on the market. Caffeine Anhydrous: Dried caffeine that stimulates the body and can give it a mental jump when taken in moderation. Amla Fruit Extract: A tree added to reduce bad cholesterol and prevent indigestion while providing energy output. Hordenine: Sourced from plants this stimulant is intended to increase metabolism, it has shown to increase blood pressure in some. Rev PEA(Tri Phenyl Ethylamine Boost): Extracted from chocolate this amphetamine gives energy. Synephrine HCI:Also known as bitter orange. 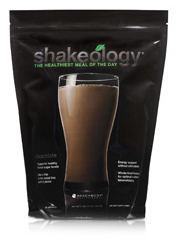 Added to stimulate metabolism though it is not recommended alongside caffeine as it may overstimulate. Dendrobium Nobile (stem) concentrate: Taken from orchids and used to increase energy and reduce blood sugar. Considered extremely strong and overwhelming in some. Theobromine: Taken from chocolates, added to increase blood vessel passages and stimulate the heart. Yohimbine HCI(17a-Hydroxy-Yohimban-16a-Carboxylic Acid Methyl Ester): Taken from a tree in Africa, it is meant to increase blood flow. Alpha Yohimbine(rauwolscine): Sharing a similar structure to Yohimbine and used to prevent storage of fat. Dandelion Root Extract 4:1(100%): This herb is used to treat inflamed cells and increase urine production. Uva Ursi Leaf Powder: Plant intended to flush out healthy urine. L-Carnitine: Amino acid used to produce energy. Chinese Licorice(Root): Meant to increase production of adrenaline. Ashwagandha root: Plant intended to lower cholesterol and decrease inflammation. Rhodiola Rosea Extract: Added to protects cells from damage and improve retention of memory. Glutamine: Essential amino acid found in the blood and used to increase energy output. Leucine: Branched chain amino that replenishes muscle tissue. Isoleucine: Essential protein needed to metabolise glucose. Also decreases muscle loss. 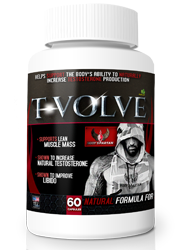 Valine:Amino acid that has yet to been shown to produce any results related to body changes. Bioperine: Patented extract of black pepper that is added in supplements to increase absorption of ingredients. 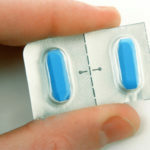 Potential Side Effects:Dehydration, headaches, mood swings, flush skin, irritability, frequent bathroom trips, irregular stool, insomnia, anxiety, elevated heart and blood pressure, difficulty concentrating, vomiting, sweating, hyperactivity, restlessness, depression and decreased vitamin absorption. Only needs to be taken once daily. There’s a mass flood of stimulants and potential side effects. For example when combining the Synephrine and Caffeine there is a huge potential risk for increased heart rate and blood pressure. By introducing the almost 3 cups of coffee in just one pill you already get an increased stimulant effect. Some customers have reported this brand is overwhelming and severely uncomfortable. At the price of $79.99 for a 2 month supply this product is also pricy. Furthering complications you still have to add diet and exercise and you cannot take this product 6 hours before bed. Looking at the company’s merger also leads to red flags. There has been a history of adding illicit ingredients that people have successfully sued over. Some customers have reported short term results where they eventually regain all their water weight back. This is common with stimulants and diuretics. 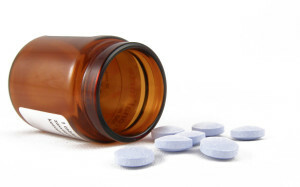 Losing water weight or taking stimulants is only a short term step. While this product does live up to its claims of being high octane it may be too much. Combining a cocktail of stimulants that isn’t fully understood by science leaves a lot of responsibility on customers. You also still must watch what you eat and continue exercise and no money back guarantee is offered. 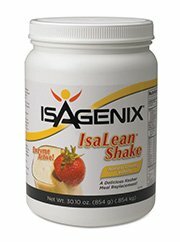 This product still remains to have clinical studies run in order to find out of effects on weight and health. Combining many ingredients that alone have been shown to potentially cause major side effects isn’t a smart choice. There’s no need to risk potential harm when all natural supplements are in good supply. Making the right choice is even easier nowadays when considering the wholesome choices available. 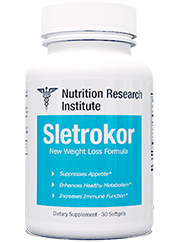 Stimulant free and easy to take weight loss options are readily available.